When you are stuck at the office working long grueling hours it would be nice to be able to get some exercise in without interrupting your work. 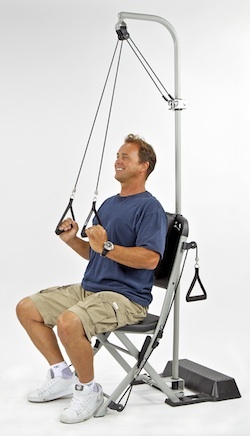 Exercising in the Resistance Chair allows you to do a full body workout from a safe, comfortable seated position. 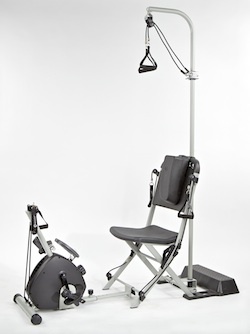 This exercise chair has numerous adaptations. Originally marketed as a senior and rehabilitation exercise tool, this is also a workout chair you could use in your work space or office. Imagine just taking a minute or two every hour and doing a couple of simple exercises. 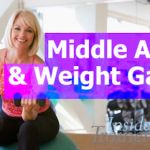 The exercises are all done seated and therefore you maintain your balance as you exercise your shoulders, back, legs and your abdomen. Plus there are DVD’s available that show the range of exercises available to you with the Resistance Chair including exercises that use the accessories available. The Resistance Anchor Cable™ of the resistance chair provides effective low-impact resistance. Built for use in commercial settings it can support up to 400 lbs and is made of commercial steel tubing. The Resistance Chair System is surprisingly affordable. You would think that something this well made and made for commercial use would be expensive – but it isn’t. Everything you need to workout during your workday is in this one Resistance Chair and Exercise System. The Freedom Flex shoulder stretcher helps to maintain flexibility in your shoulders and can help people with arthritis and frozen shoulder syndrome. Easily attached to the back of the Resistance Chair system, the top half of the Freedom Flex Shoulder Stretcher support pole is easily detached should you so desire. The Saddle Hook and Dual Pulley attachments that can be added to the Freedom Flex, you can then add resistance strength exercises to your workout. Including the lateral pulldown and tricep extension. The SmoothRider creates resistance through magnetic force so it’s adjustable and quiet and durable. 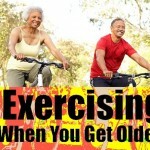 Click here to read more on the SmoothRider II Exercise Cycle accessory. 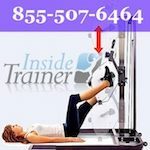 I am searching for a low back extension machine that one can place in a chair when one is sitting. 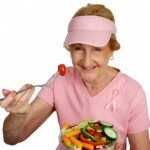 An elderly client can easily lean back at various depths with various resistance levels (attached to the machine). Is there such a product on the market that even comes close ? 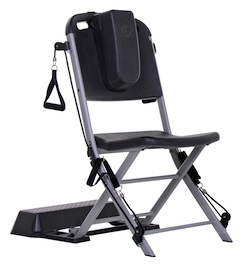 Your VQ Action Care Chair looks acceptable, but client needs an extension mechanism with variable resistance settings sitting in such a seated position to exercise her lumbar and lower thoracic areas. Hope you can help. Also, if you can draw up a sketch of what you need we will see what we can do to find something for you.